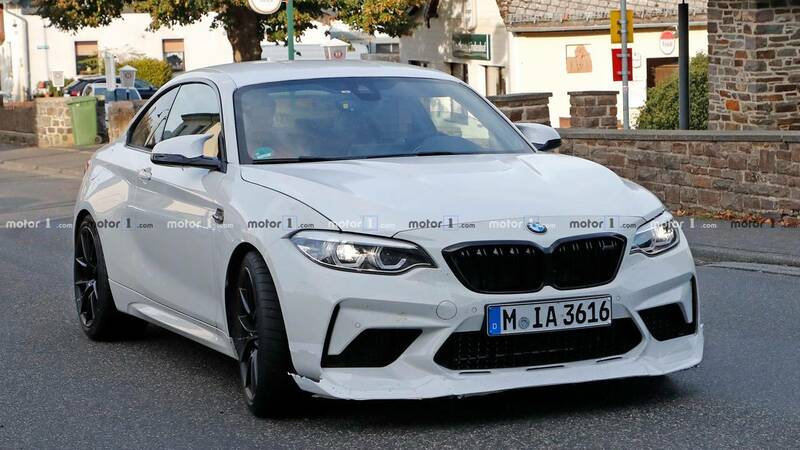 Building on the already potent BMW M2 Competition, the CS gains a larger front splitter and bigger rear spoiler. The brakes are larger, too. Production reportedly starts in March 2020.